Like other POSITAL products, the heavy-duty IXARC encoders are available in a wide variety of configurations. Incremental versions have resolutions (pulses per revolution) of up to 2500 PPR (pulses per revolution), while absolute versions are available with 16-bit resolution (.005°). Multi-turn variants of the absolute encoders have measurement ranges as high as 16,384 revolutions (14 bit). Other resolutions are also available for both incremental and absolute encoders. Incremental variants are available with Push-Pull (HTL) or RS422 (TTL) communications interfaces, while absolute models can be provided with either CANopen or SSI interfaces. Dual-function models are available that provide both incremental and absolute outputs. At POSITAL, we understand that our customers can encounter extreme conditions with special requirements. Our small-batch approach to manufacturing is well suited to producing customized mechanical and electronic solutions in a cost-effective and timely manner. POSITAL IXARC encoders are available with rapid delivery anywhere in the world. Lead times for most configurations are less than 5 working days. 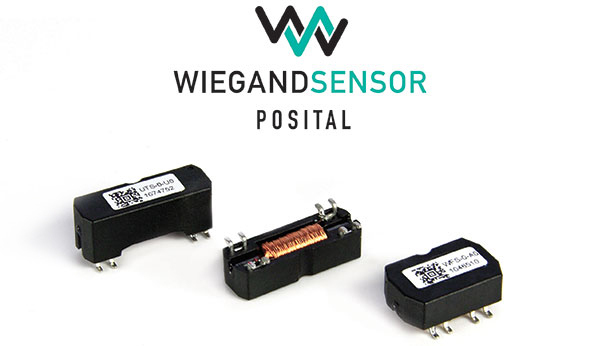 POSITAL’s Wiegand assemblies offer a compact and efficient way of harvesting power for electronic circuits in electromechanical devices, eliminating the need for backup batteries.The operating principle of POSITAL’s Wiegand modules is simple. A “Wiegand wire” is a short length of specially prepared Vicalloy (vanadium-iron-cobalt) wire. When exposed to a changing external magnetic field (e.g. a nearby permanent magnet mounted on a rotating shaft) the Wiegand wire will initially retain its original magnetic polarity, and then abruptly ‘flip’ its polarity when the change to the external magnetic field reaches a certain threshold. This sudden change in the magnetic state of the core induces a current pulse in a copper coil wound around the Vicalloy core. This current pulse is very short-lived, but the energy harvested from the mechanical movement of the magnet can be captured and used to activate a low-power electronic circuit. An important feature of the Wiegand effect is that the amount of electric power generated with each reversal of the magnetic polarization is constant and completely independent of the rate of change of the external magnetic field, even if this happens very slowly. POSITAL Wiegand modules have been used to reliably power rotation counters in tens of millions of devices, including multi-turn rotary encoders, gas and water meters. “The process for making Wiegand wire from raw Vicalloy wire was invented by John Wiegand in the 1970’s” comments Christian Fell, Chief of Technology Development for POSITAL-FRABA. “It involves a complex set of steps, including cold-working the wire through a combination of stretching and twisting, then heat-treating the product to lock in the desired characteristics.” POSITAL acquired the original wire-conditioning machinery and intellectual property from the Wigand estate in 2013. Fell continues: “This acquisition has meant that we have reliable supply of Wiegand wire. It also gave us an opportunity to refine the manufacturing process for improved product quality. Thanks to our research, we can now produce wires that reliably generate 190 nanojoules of energy at 7 volts with each polarity flip”. Smart Multiturn – Wiegand Technology – No Battery, No Gear! The electronic interface for these encoders is based on non-proprietary BiSS Line and BiSS-C communications standards . Unlike proprietary, vendor-specific interfaces, these open-source standards are be supported by many manufacturers of sensors and motion controllers, freeing users from a “locked-in” relationship with a single supplier. Standard 4-wire RS485 connections are supported, so that motor manufacturers who adopt POSITAL kit encoders can often make use of existing connectors and cables. IP core software is available for FPGAs widely used in motion controllers. This reduces the development effort required to make use of BiSS communications technologies. 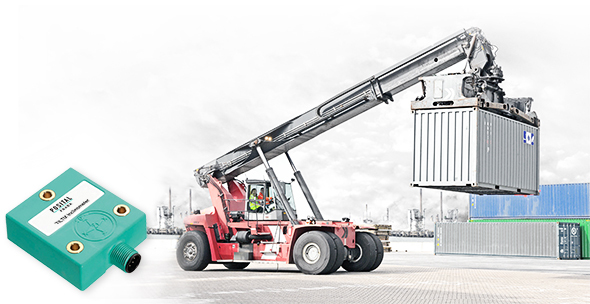 The BiSS Line standards also support a single cable approach to motor connections, with power and control wires combined in a single cable. Point-to-point or multi-slave network configurations are supported, simplifying wiring layouts in complex machines. 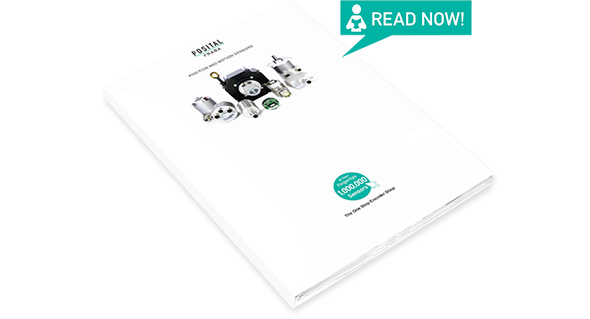 The POSITAL kit encoder components offer advantages for motor and rotating equipment control feedback. Compared to analog resolvers, they provide improved accuracy and multiturn measurement capabilities. Their output is digital, which avoids the need for A/D converters in the control system. Compared to optical disk encoders, POSITAL’s magnetic encoders are less costly, less vulnerable to contamination from oil or dust and more resistant to shock and vibration. Multiturn absolute position measuring capability is based on an electronic rotation counter powered by the company’s well-proven Wiegand-effect energy harvesting technology . This system is self-powered, so rotation counts are always accurate, even if rotations occur when there is no control system power available. With no need for backup batteries and no need for periodic backup battery checks and replacements, maintenance requirements are significantly reduced. 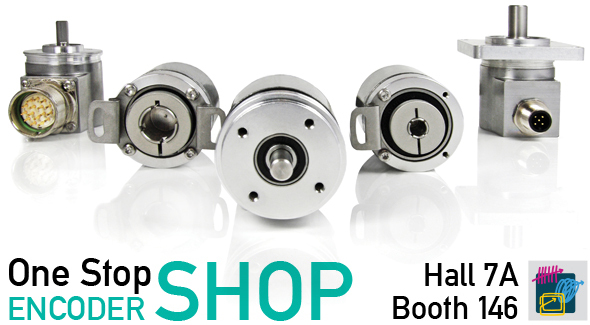 POSITAL magnetic kit encoders are easy to incorporate into normal manufacturing processes since they don’t require near-cleanroom assembly conditions. A built-in self-calibration capability can be used to compensate for small sensor-to-shaft alignment errors occurring during assembly. The electronic components, including Hall-effect sensors, a 32-bit microprocessor and the Wiegand-wire energy harvesting system, are packaged in a convenient 36 mm diameter, 24.2mm deep unit. For servomotors with magnetic brakes, a special magnetic shield can be installed to isolate the magnetic pickups from external magnetic fields. The resolution of the new POSITAL kit encoders is 17 bit, with an accuracy of better than +0.1°. The operating temperature range is -40 to +105 °C. POSITAL FRABA has announced that it is participating as a founding member of the BiSS Association e.V. , a new organization dedicated to encouraging the use of the BiSS family of open-source industrial communications protocols. BiSS communications protocols were developed by the German company iC-Haus GmbH as an efficient and feature-rich digital interface for communications between industrial sensors, actuators and control devices. iC-Haus is also the source of ASIC chips that support the implementation of this interface in industrial devices such as sensors, actuators and controllers. The BiSS interface is hardware compatible with the well-established SSI (Serial Synchronous Interface) digital interface, but offers significant enhancements. 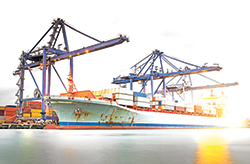 BiSS supports continuous (real-time) communications between controllers and sensors. BiSS Safety offers functionality for critical systems where safety ratings up to SIL 3 are required. Applications of the BiSS interface include manufacturing robotics, motor feedback, servo drives & motion control, position encoders and CNC drives. An important new development is BiSS Line – an implementation of BiSS protocols that can be deployed in a single cable configuration and features forward error correction (FEC). 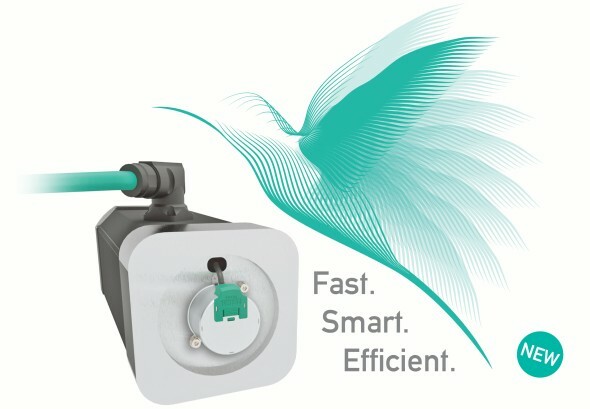 This makes BiSS Line an ideal interface for servomotors where the single cable feature offers a significant reduction in wiring system complexity. BiSS is offered as an open source interface. There are no licensing fees for either manufacturers of BiSS-enabled devices or their customers. BiSS Association e.V. is autorized to grant free-of-charge BiSS licenses to device manufacturers and BiSS users. The agreement defines rights and duties to make use of associated patents and trademarks for BiSS held by iC-Haus. The new BiSS Association organization aims to expand the use of BiSS technology throughout the world. It will also provide a communications platform for technical standards and cooperative marketing initiatives. 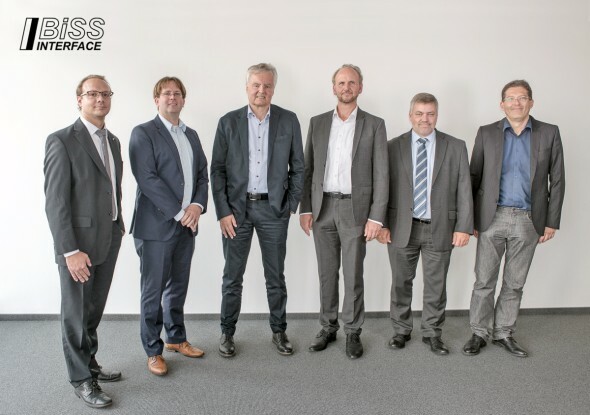 POSITAL FRABA’S Jörg Paulus has been appointed Vice Chairman of the association, joining Dr. Heiner Flocke of iC-Haus (Chairman) and Alexander Ehnert of Hengstler GmbH (Treasurer). Membership in the BiSS Association is open to all companies and institutions. Members can participate in the development and promotion of this exciting new interface. Access to BiSS technologies and licensing arrangements are open to members and non-members alike. POSITAL is expanding their TILTIX family of inclinometers with a new line of lower cost, lower resolution instruments. These new tilt sensors will have an accuracy of ±0.5° and a resolution of 0.01°. (By comparison, current models have an accuracy of 0.1°.) For many slope or tilt monitoring applications in cranes, construction equipment, agricultural machinery and water handling facilities, half-degree accuracy is entirely acceptable. Our new lower-resolution units are less expensive than our high-end products, which makes them a useful alternative for designers of cost-sensitive systems. Product samples will be available in March 2017. Subsribe to our Newsletter to get all information when the samples are available! As every year, we will exhibit at SPS IPC Drives in Nuremberg, the most important exhibition for the professionals in the Automation world.We are very happy to invite you to our booth 146 in hall 7A, with freshly baked waffles with cherries and cream! 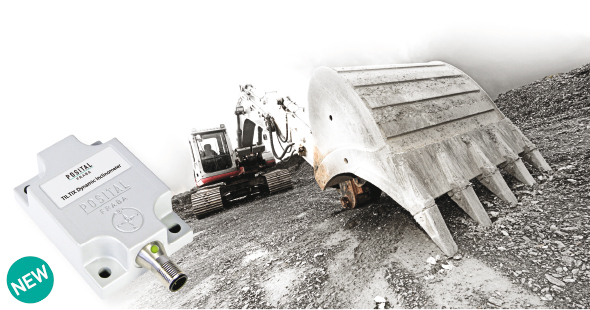 Inclinometers with Dynamic Acceleration CompensationPOSITAL has introduced new versions of its TILTIX inclinometers that can provide reliable tilt measurement for moving equipment. These new devices use a combination of electro-mechanical accelerometers and gyroscopes to provide accurate measurements, even if the instruments are subject to strong accelerations. Robust Kit EncodersPOSITAL’s new family of kit encoders provide the manufacturers of servomotors and other machinery with a rugged, accurate and cost-efficient means of building rotary position measurements into their products. 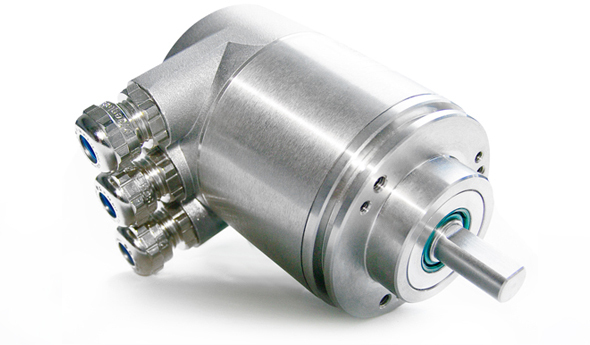 The new kit encoders are based on POSITAL’s highly successful self-contained magnetic rotary encoders. Safety EncodersSafety encoders offer the advantages of increased personnel safety, minimize the risk of machines malfunctioning and reduced development time. IXARC safety encoders are certified to Safety Integrity Level 2 (SIL 2) and Performance Level d (PL d). 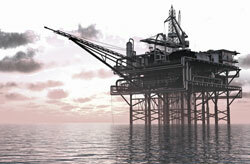 POSITAL also offers redundant encoders which can reach a safety level of PL d, Cat. 3. These encoders consists of either two optical or one optical and one magnetic system and are available with SSI and CANopen communication interfaces.